Our fitted wardrobes are manufactured to an excellent standard and our sliding doors come with rust proof aluminium profiles. 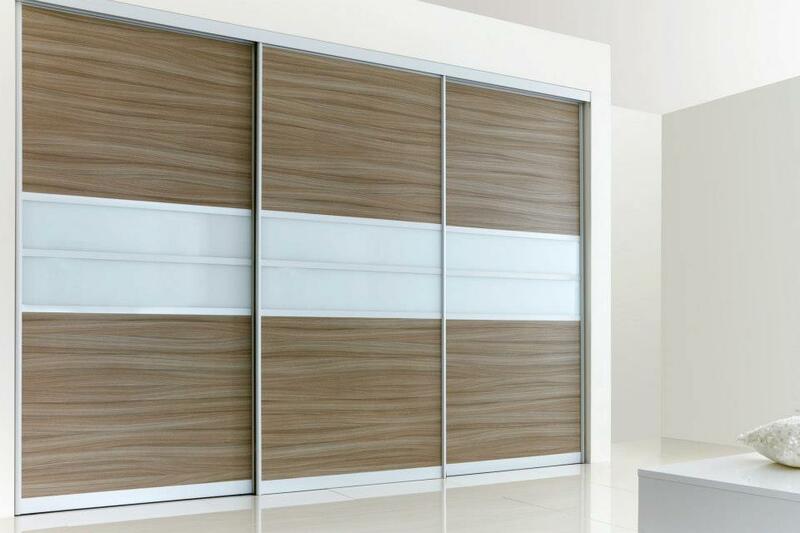 Our wardrobe frames are available in a range of finishes and offer the best in performance and quality. We also specialise in creating traditional wardrobes for customers in Barnsley.